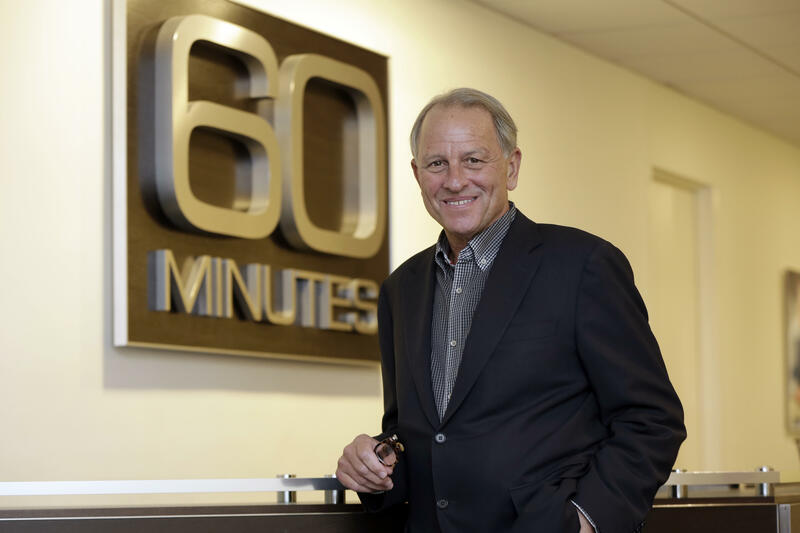 CBS News: Jeff Fager out at "60 Minutes"
Jeff Fager, the longtime executive producer of "60 Minutes," is leaving the company following allegations that he sexually harassed employees and tolerated an abusive culture at the show. "Jeff Fager is leaving the company effective immediately," Rhodes wrote. Bill Owens, who has served as executive editor at "60 Minutes" since 2008, will manage the team during the search for a replacement, Rhodes said. Rhodes did not specify which policy Fager had violated, but Fager told CBS News that his contract was ended "for a harsh text I sent to a CBS employee." In a statement, Fager said that CBS "terminated my contract early because I sent a text message to one of our own CBS reporters demanding that she be fair in covering the story." In August, the CBS board of directors hired two outside law firms to investigate the initial claims against Moonves, as well as other reports of sexual harassment and "cultural issues at all levels of CBS," including the CBS News division.